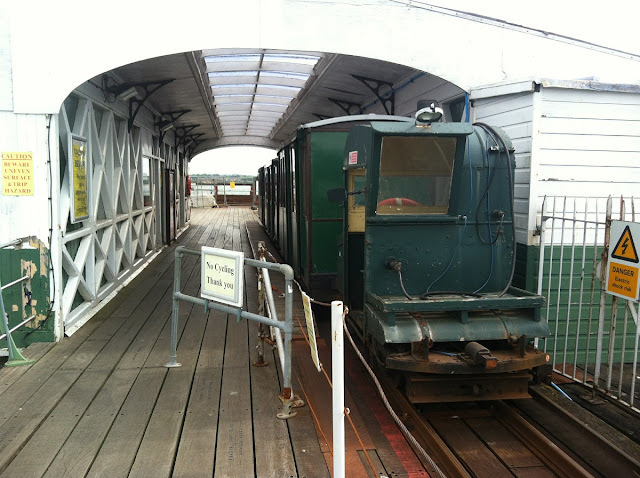 The locomotives were bought by Hythe Pier Ferry Company after World War One. 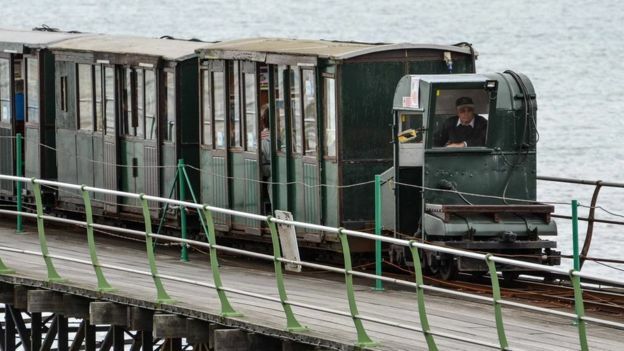 The 100th anniversary of the locomotives on an electric pier railway is being marked by the community group hoping to save the structure. 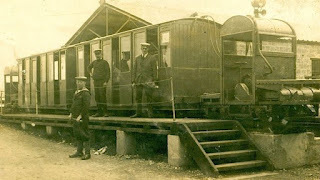 The locomotives on Hythe Pier on Southampton Water were originally built for a mustard gas factory in 1917. The Save Hythe Pier community group is hoping to take over the pier from which the ferry service to Southampton operates. 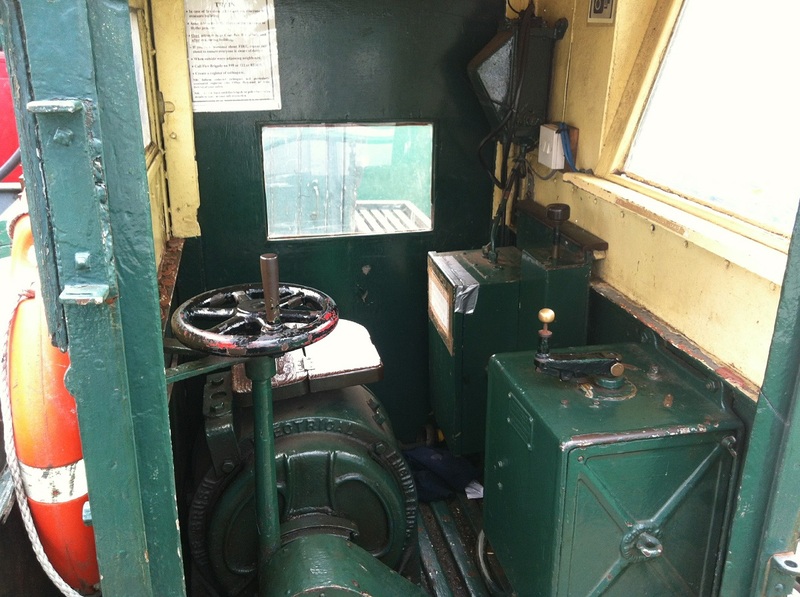 Chairman Peter King said the train was "part of British engineering history". Three locomotives were built for the World War One Brush mustard gas factory in Avonmouth near Bristol and were later sold to the Hythe Ferry Company. 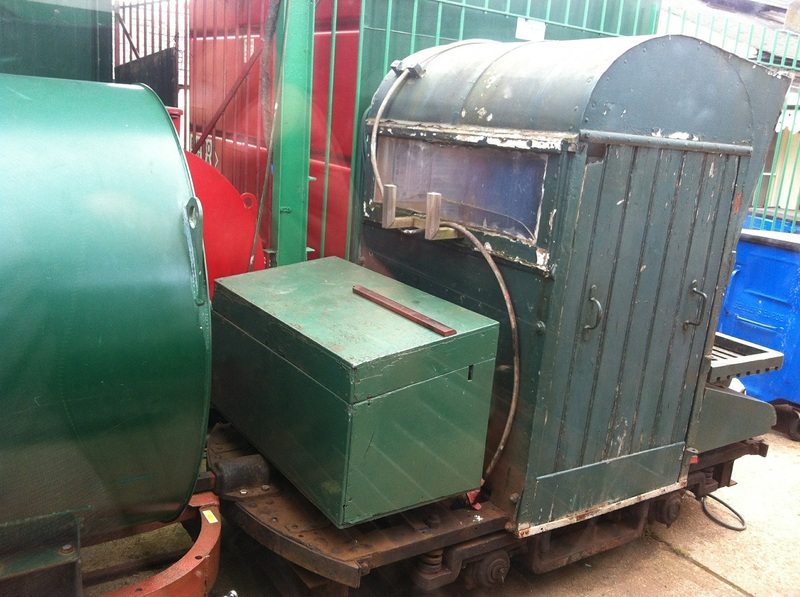 One has since been used for parts but two still run along the narrow gauge railway. It is thought to be the longest running railway service of its kind in the world, and historian Dan Snow has described the pier and railway as a "national treasure". The ferry service was taken over by Blue Funnel Cruises earlier this year in a deal which included the purchase of Hythe Pier and the railway that runs along its 640m (2,000ft) length. The community group is in talks to take over the running of the pier which has proved costly for ferry operators. Mr King revealed a recent survey showed the condition of the pier to be "better than expected", but with work needed to replace planking and safety railings. "There is 25 years of maintenance to be done. Structurally it's what you'd expect of a 138-year-old pier, but there is nothing falling down so it's quite positive." The group is marking the centenary with heritage events and rides on the train as part of its fundraising efforts.